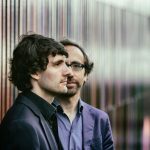 Chris­t­ian Elin und Maru­an Sakas are two bor­der crossers who have joined forces for a spe­cial duo: both musi­cians are equal­ly at home in jazz and clas­si­cal music and this love of free­dom of impro­vi­sa­tion and for the clar­i­ty of clas­si­cal form is reflect­ed in their pro­grammes. 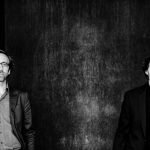 Stand­ing in the ten­sion field between clas­si­cal, jazz , min­i­mal music and eth­nic rem­i­nis­cence the duo Elin – Sakas cre­ates a sim­ple and pro­found music in their two pro­grammes “West Wind” and “Some kind of blues” with a great sense of beau­ty and which is son­i­cal­ly inten­si­fied by the great vari­ety of Elins musi­cal instru­ments – from the deep, dark tone of the bass clar­inet to the bril­liance of the sopra­no sax­o­phone. 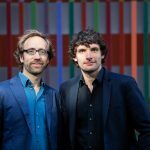 Das Duo per­forms reg­u­lar­ly at high lev­el nation­al and inter­na­tion­al fes­ti­vals, clas­si­cal and jazz series and has already giv­en more than 50 con­certs at home and abroad since its found­ing in 2015. 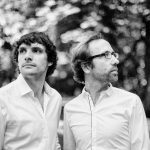 Among oth­er engage­ments, the two musi­cians were guests at the Jazz Fes­ti­val Lyon/F, the Inter­na­tion­al Cham­ber Music Fes­ti­val, Lago di Garda/I, at the Munic­i­pal The­atre Lands­berg, at the Jaz­zfest Munich and at the Fes­ti­val Musi­ca Badia/I. 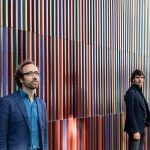 In Jan­u­ary 2017 their debut album „Some kind of blues“appeared and was high­ly praised by the press. 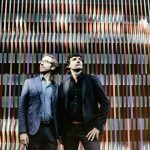 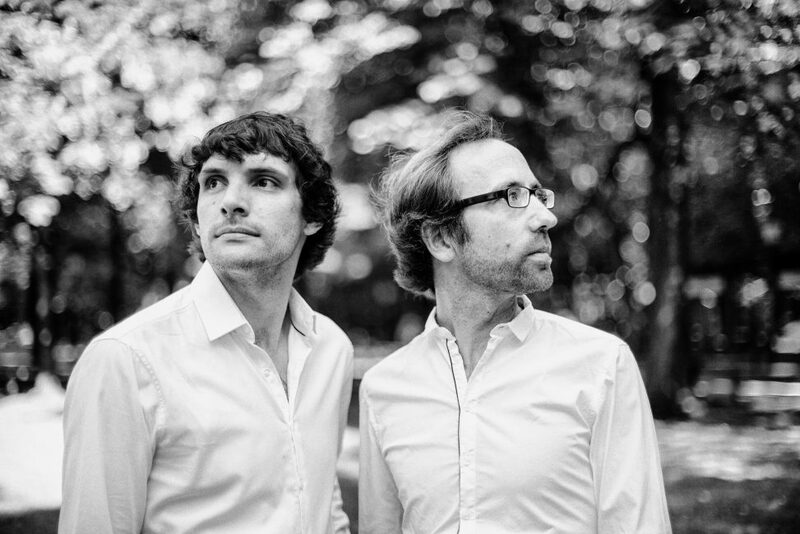 In autumn 2018 the duo are to be mak­ing their debut at the Berlin Phil­har­mon­ic.